MARGARET M. CUILLI (Tucker), beloved wife of Leonard (deceased); dearest mother of Leonard (Julie), Salvatore (Donna) and Kathleen Murray (Richard); devoted grandmother of Olivia and Richie Murray; dear sister of Patricia Johnston (Richard) (both deceased), Dee Pulver (Bill) and Paul Tucker Jr. (JoAnn); loving aunt to many nieces and nephews. In lieu of flowers the family suggests donations in Margaret’s name to the Arthritis Foundation 1355 Peachtree St NE Suite 600 Atlanta, GA 30309. Mass of Christian Burial Thursday October 5, 2017 at 10:30 a..m. at St. Paschal Baylon Church (PLEASE MEET AT CHURCH). 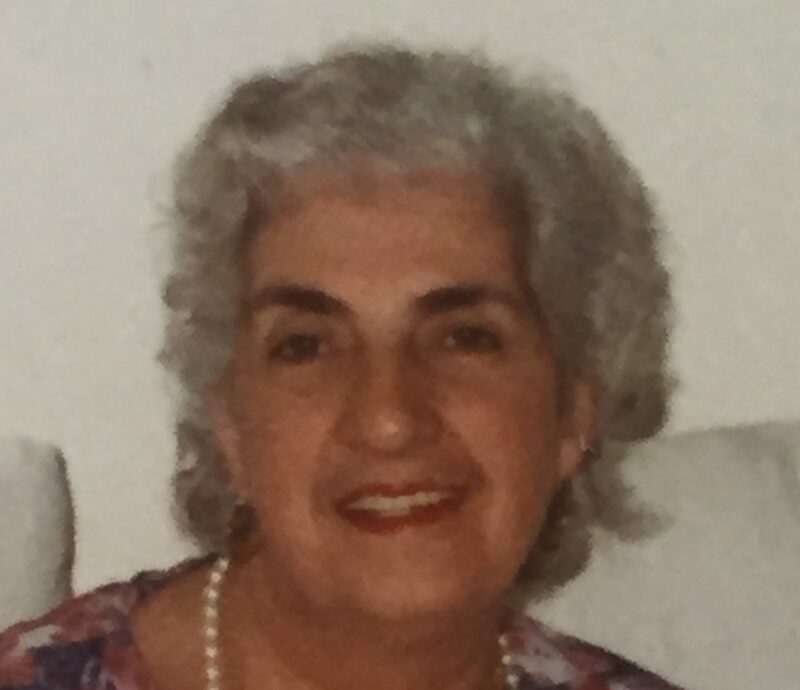 The family will receive friends at VICCHIARELLI FUNERAL HOME 5252 MAYFIELD RD., LYNDHURST (BETWEEN RICHMOND AND BRAINARD) WEDNESDAY 4-7 P.M.
Domenica “Sally” Maroli (Nerone), age 103, beloved wife of the late Edward C. “Johnny” Maroli for 62 years, passed away on September 15, 2017 in Willoughby, Ohio. Dearest mother of Edward A. (deceased) (wife Patricia) and Allan N. (wife Arlene), daughter of Anthony and Katherine (Delligatta) (both deceased), grandmother of John (wife Patti), Edward, Joseph, Diane Girbino (husband Jeffrey), Karen, Matthew, and Katherine, great-grandmother of John Jr., David, Jennifer, Michael, Allison and Lauren, preceded in death by eleven siblings. All services private. Arrangements made by: VICCHIARELLI FUNERAL HOME. EVA MARTIN (Capitani), beloved mother of Rose Manning (Mark), Roger (Patricia) (both deceased), Dreama Dray (deceased) (Tom), Yolanda Martin, Paul, Sam Freitag (Sherry), Veronica “Gidget” Lucarelli (Ron) and Matt (Micayla); devoted grandmother of 16; great-grandmother of 9; aunt and great-aunt to many in Italy. Eva came to America as a war bride in 1947 from Pisa, Italy and became an American citizen in 1956. She learned to drive after age 60 and also took guitar lessons in her 60’s. She was an active member of Holy Redeemer Church, in the choir and President of Legion of Mary. Eva loved and was loved by all her family and friends. And she never lost her love for life. She will never be forgotten. Mass of Christian Burial Thursday September 28, 2017 at 10 a.m. at Holy Redeemer Church. Interment All Souls Cemetery. 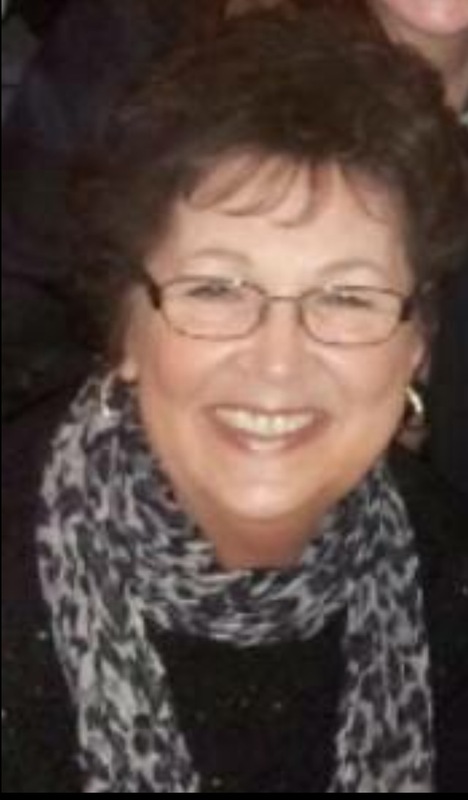 The family will receive friends at VICCHIARELLI FUNERAL HOME 5252 MAYFIELD RD., LYNDHURST (BETWEEN RICHMOND AND BRAINARD) WEDNESDAY 4-8 P.M.
Patricia McCrann Graves passed away at home in Highland Heights, with her family and friends at her side. She was in the first class to graduate from Elyria Catholic High School. She graduated from Saint Vincent Charity Hospital School of Nursing. 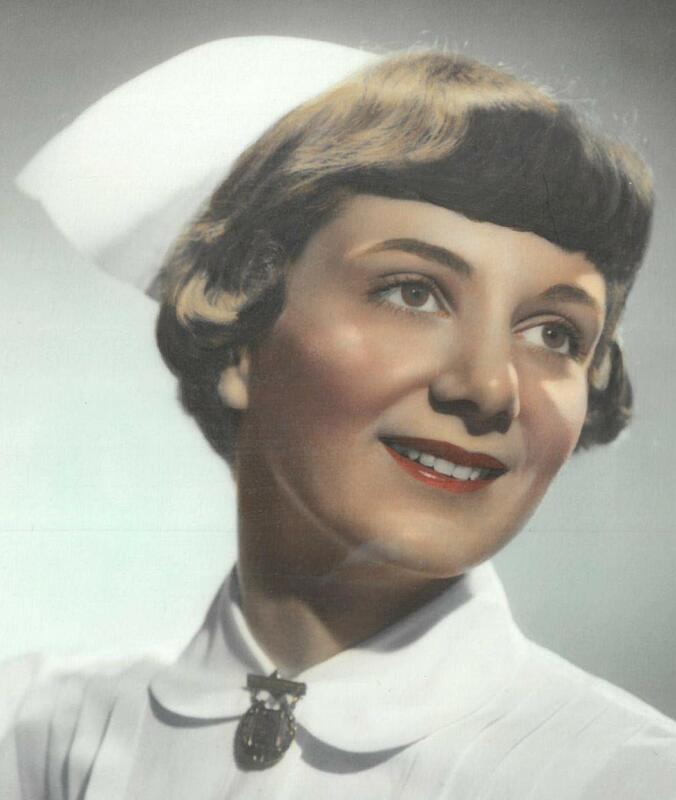 Most of her working career was spent working at Saint Vincent Charity Hospital. Patricia was proceeded in death by her parents Francis and Tina (Zicarelli) McCrann, brothers Robert McCrann of New York and Richard McCrann and her niece, Lisa McCrann Anderson of New York. She is survived by her husband John, sisters in law Kathy, Alice and Sandra McCrann and brother James McCrann and many nieces and nephews. Mass of Christian Burial Thursday September 14, 2017 at St. Paschal Baylon Church at 10:30 a.m. Interment All Souls Cemetery. The family will receive friends at VICCHIARELLI FUNERAL HOME 5252 MAYFIELD RD., LYNDHURST (BETWEEN RICHMOND AND BRAINARD) WEDNESDAY 4-7 P.M. Categories: Last Name : G | Permalink.